processing outsourcing (BPO) by industry analyst firm Everest Group. successfully); and (2) Market impact. Services PEAK Matrix™ Assessments in 2017 and 2015. 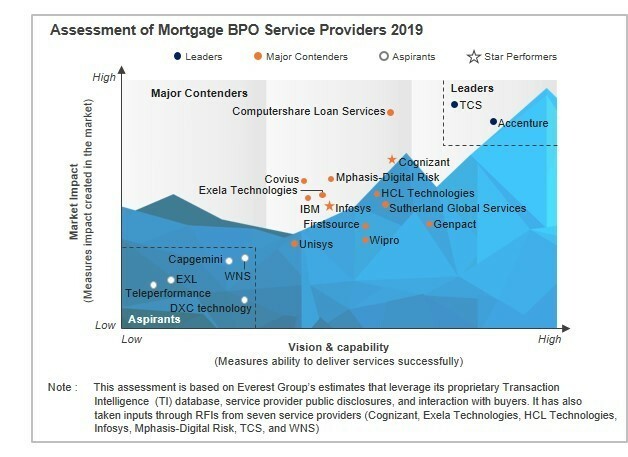 Landscape with Services PEAK Matrix™ Assessment 2019 here.